The upswing in global investment and trade continued in the second half of 2017. At 3.8 percent, global growth in 2017 was the fastest since 2011. With financial conditions still supportive, global growth is expected to tick up to a 3.9 percent rate in both 2018 and 2019. 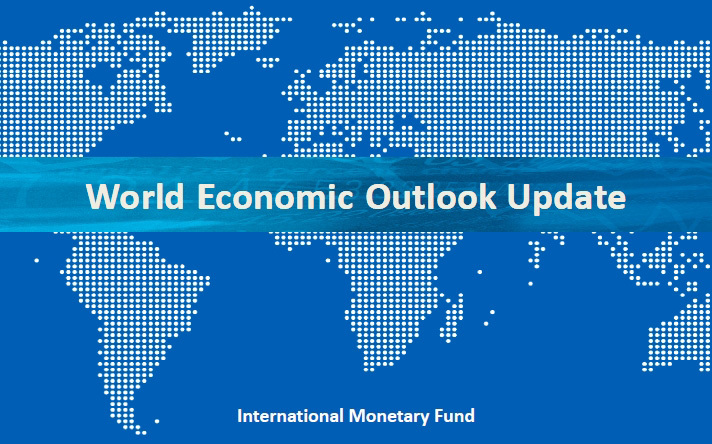 Global growth is projected to soften beyond the next couple of years. Once their output gaps close, most advanced economies are poised to return to potential growth rates well below precrisis averages, held back by aging populations and lackluster productivity. US growth will slow below potential as the expansionary impact of recent fiscal policy changes goes into reverse. Growth is projected to remain subpar in several emerging market and developing economies, including in some commodity exporters that continue to face substantial fiscal consolidation needs. While upside and downside risks to the short-term outlook are broadly balanced, risks beyond the next several quarters clearly lean to the downside. Downside concerns include a possibly sharp tightening of financial conditions, waning popular support for global economic integration, growing trade tensions and risks of a shift toward protectionist policies, and geopolitical strains. The current recovery offers a window of opportunity to advance policies and reforms that secure the current upswing and raise medium-term growth to the benefit of all. Such policies should focus on strengthening the potential for higher and more inclusive growth, building buffers to deal more effectively with the next downturn, improving financial resilience to contain market risks and stability concerns, and fostering international cooperation.